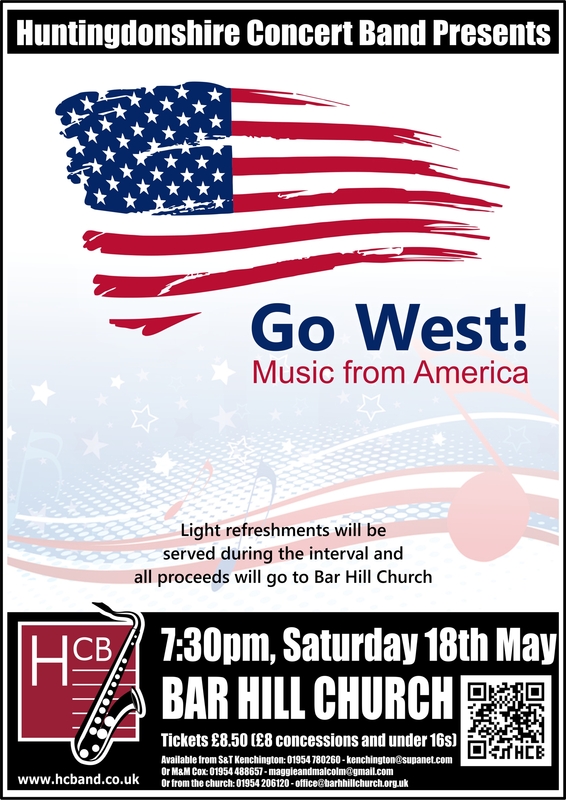 This concert programme will include music composed by composers from America or inspired by the USA. 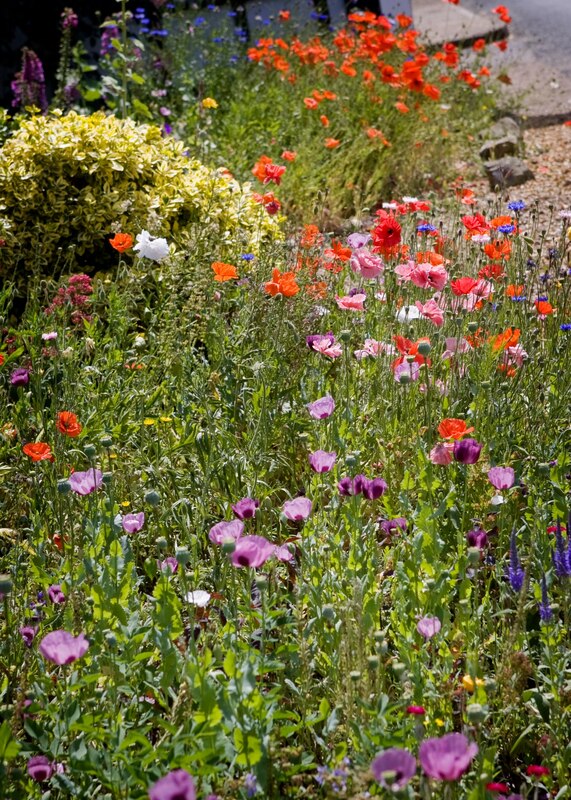 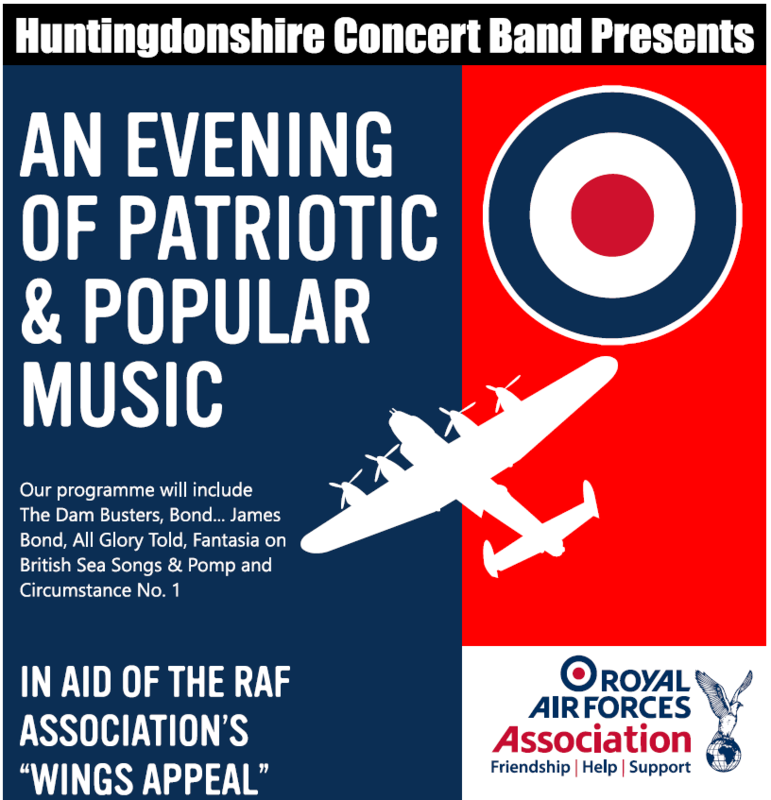 An evening of popular and patriotic music in aid of the RAFA "Wings appeal". 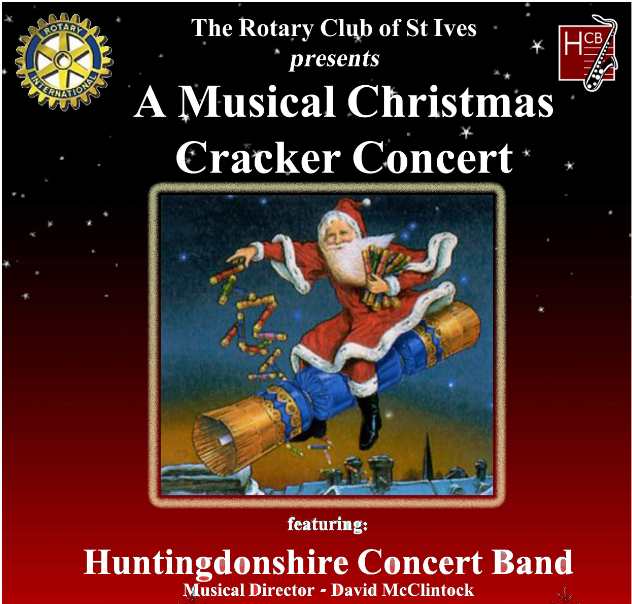 After the sell-out success of our last four"massed bands" concerts we are delighted to announce that we will once again be joined on stage by Major Bruce Miller and the Band of The Honourable Artillery Company by kind permission of HRH Prince Michael of Kent.